Visit http://tiger.tv/more_info/?349 for the perfect work (or dorm!) printer. Expect a lot from so little. 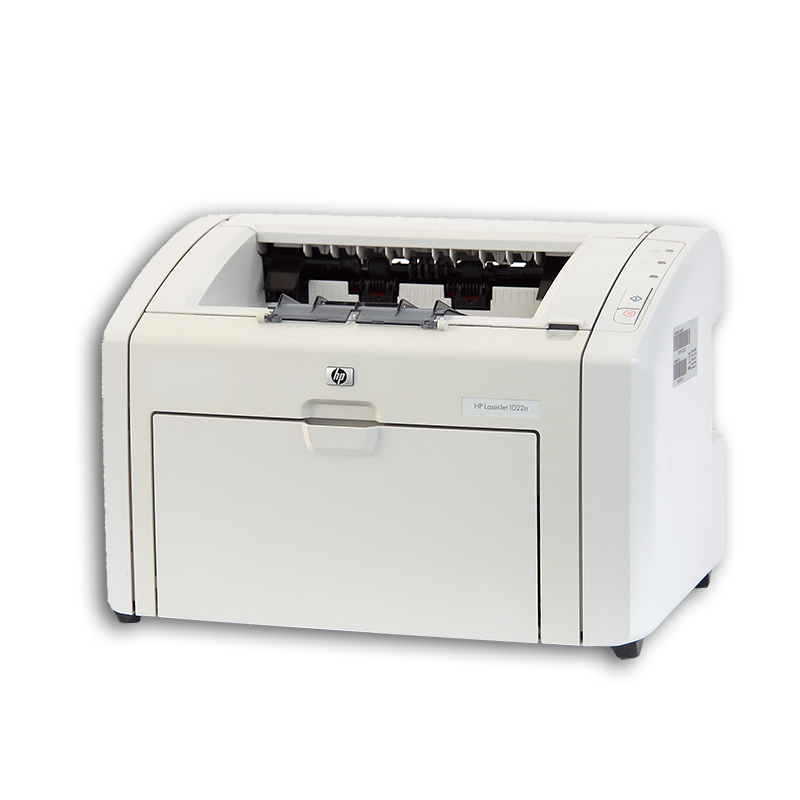 With FastRes 1200 dpi-effective print quality and the reliable HP LaserJet print cartridge, the HP LaserJet 1020 produces crisp, clean text for your business documents. 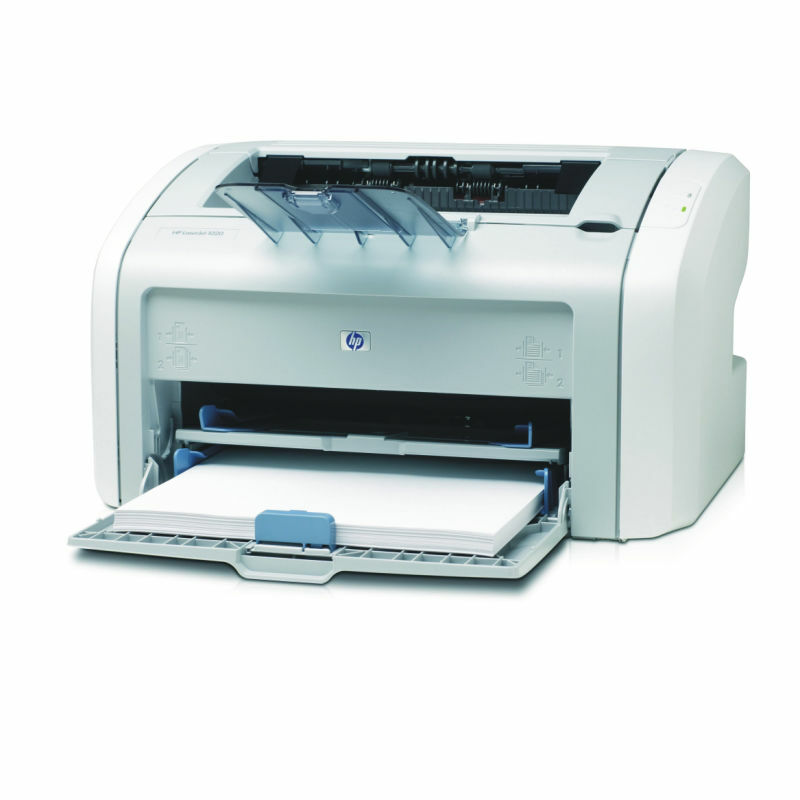 The printer also includes HP Resolution Enhancement technology (REt), a suite of proprietary image enhancement technologies. Working with the image-writing systems in the print cartridge, FastRes 1200 and HP REt ensure continuous, professional-quality printing. Conserve space. Increase office efficiency. 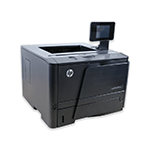 Take advantage of HP's legendary dependability—rely on this low-maintenance printer to deliver top-level business documents day in and day out. Hodnocení produktu Tiskárna HP LaserJet 1022 vyjadřuje pouze subjektivní názory a zkušenosti uživatelů. 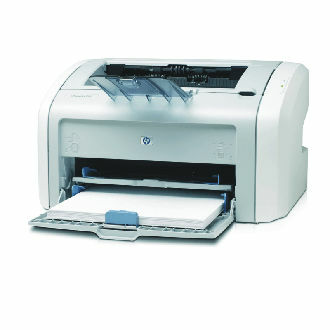 Recenze Tiskárna HP LaserJet 1022 se nemusí shodovat s názorem prodejce Technimax s.r.o. Fotografie produktu Tiskárna HP LaserJet 1022 jsou reálné, avšak mohou se lišit v jednotlivých provedeních.